There are historical sites in the Odawara Castle area, naturally, and the areas around the Tokaido Road that extended from Edo through Hakone still have connections to history and traditions. Let’s fully enjoy the livelihoods, gardens, flowers, and culture unique to Odawara. Borrow a suit of armor or kimono at the Hommaru Squareand take photos with Odawara Castle as the backdrop. Metamorphose into a hero or heroine and slip back to the Warring States era in spirit. This facility is free of charge and can be used to obtain information about historical sites and other places of interest, as well as to rest up while touring the city. Five rail companies provide service to and from the city’s main train station. The Odawara Lantern, which is 4.5 meters tall and 2.5 meters in diameter and was Installed to commemorate the opening of the passageway from the station’s west to east side, waits to greet visitors. Visits to the tomb is said to lead to happy encounters, and making an offering of a bell is customary when one’s wish has been fulfilled. Located on Odawara Station’s west side, this is one of Japan’s largest copper statues at 5.7 meters and 7 tons. 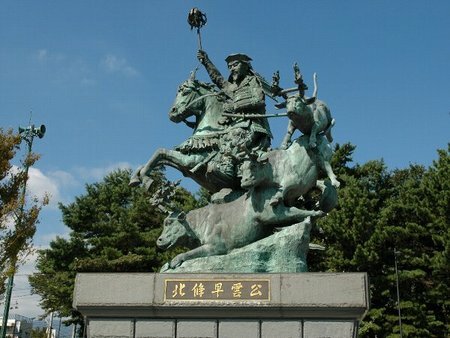 It depicts Soun’s battle strategy of tying torches to oxen’s horns to feign a night attack by a large army. Washi paper is spread over a framework of woven bamboo slats and covers fitted on the top and bottom to create an original paper lantern. Second and fourth Sunday of the month, 10 a.m. to 4 p.m.
special implement, called a kamaboko spatula, is used to apply the fish paste to slabs and rods, after which it is steamed and cooled to create the finished products. Note: A bit more time is needed before finished products are delivered. Machikado museums tell the people of today about the industrial culture that has flourished from the past. 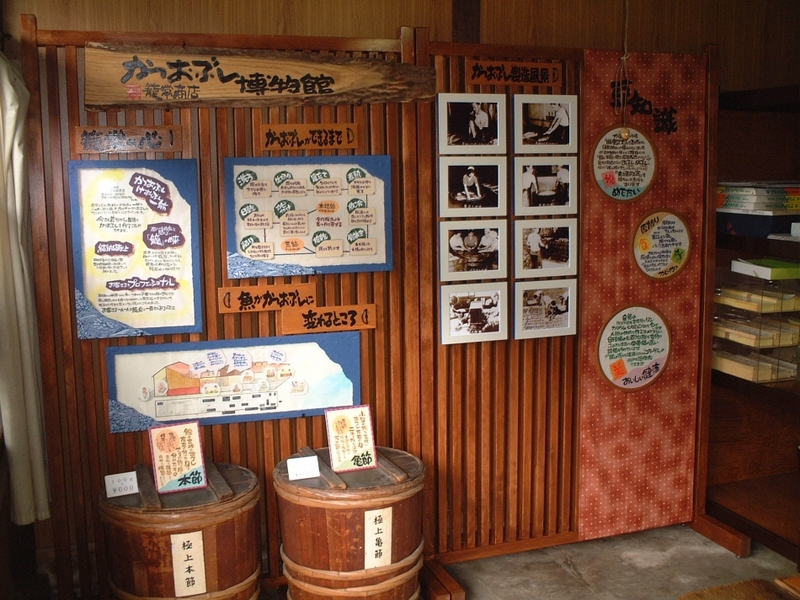 Detailed exhibits, oral histories, and hands-on demonstrations provide an understanding of the people involved in Odawara’s industries, products, and manufacturing. There are currently 18 museums focusing on local industries such as fish paste, pickling, and woodworking. The beach’s name was changed to Miyuki (imperial visit) no Hama following Emperor Meiji’s 1873 visit. 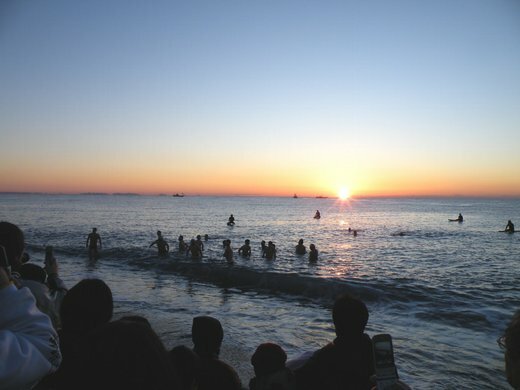 People go for a swim on New Year’s Day to see the first sunrise of the year and to pray for safety on the sea and good health. The pool and beach are crowded in summer. Visitors can see the dried fish production process. The company is closed on Sundays, public holidays, and scheduled days off. 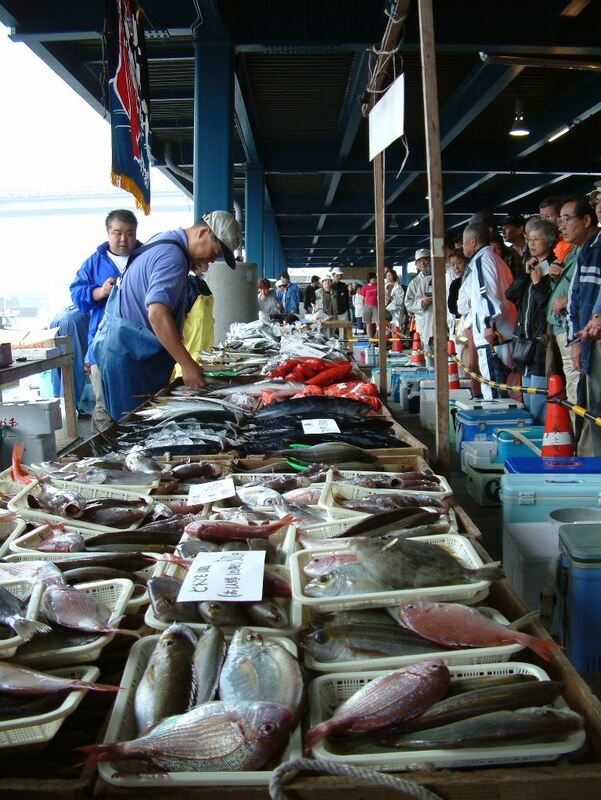 Horse mackerel, sardines, and other fresh seafood brought in daily from Sagami Bay can be bought for reasonable prices at the port’s Saturday morning market, with tips on how it should be eaten, too. 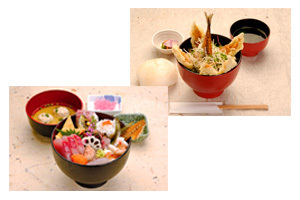 There are numerous eateries popular for the freshness of their fare in the area where you can eat your fill of seafood. The views of the lighthouse modeled after an Odawara lantern on the jetty and Odawara Blue Way Bridge spanning the harbor with the sea in the background are also appealing. Characterized by the Sukiya-style design, this is an example of pure Japanese architecture with excellent materials and techniques. It is now open to the public as one of the stops on walking tours that have gardens as their theme. Rest for a bit here while enjoying the garden. This residence was built in 1937 in a southern European architectural style with roofing tiles imported from Spain. It has a western style garden, but offers a blend of Japanese and western aspects, and its beauty can be enjoyed throughout the seasons. Stop by the Hakushu-doyo Museum that is also located here toget in touch with literature from Odawara. 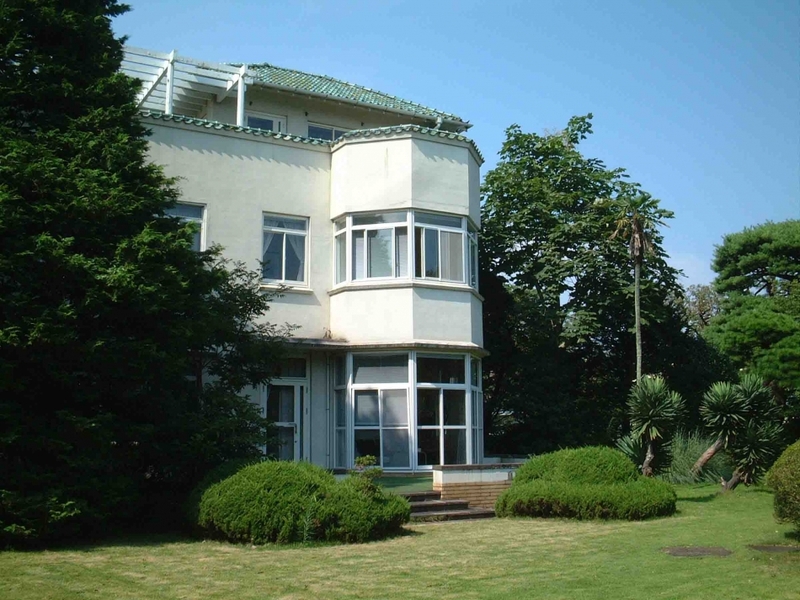 Meiji era elder statesman Aritomo Yamagata built this villa in 1907, when he was 70. Currently an insurance company’s training center, its garden is open to the public only on Sundays. The marvelous water garden, designated as a civil engineering heritage site and supplied by a dedicated water channel, reminds visitors of days gone by. This residence was built by industrialist Yasuzaemon Matsunaga, known as Japan’s king of electric power (he was also a tea master known as Jian). Also on the grounds are Rokyo-so Manor—an elaborately designed teahouse in the modern Sukiya architectural style—and Yo-u-an Teahouse, the relocated villa of one of Odawara’s three great tea masters, Kota Nozaki. They offer enjoyment of a stroll through a lovely garden. Guide visitors to famous landmarks, primarily Odawara Castle, and historical sites. Interpreting available only in English. 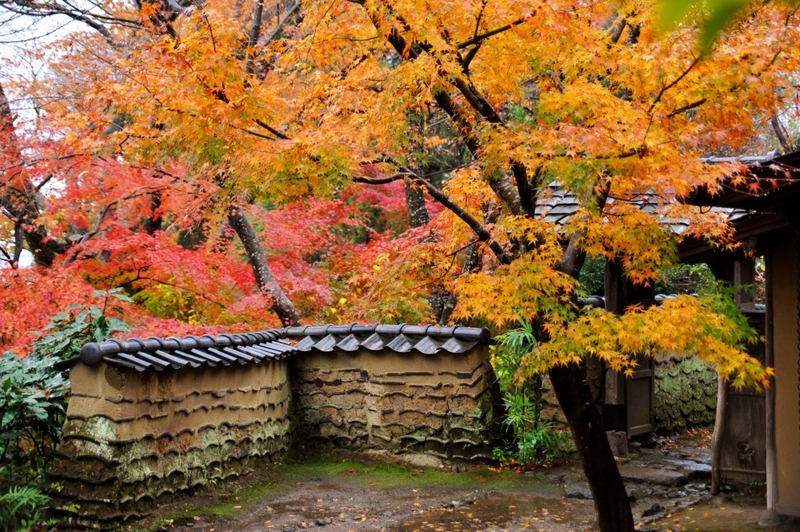 Guide foreign travelers around Odawara, Hakone, and nearby areas. Along with set routes, open to discuss other routes. Rental bicycles are useful for touring sightseeing locations. Bus makes stops at sightseeing locations during the spring and fall tourism seasons. Unlimited all day use, accompanied by a guide. Every 30 minutes from 10 a.m. to 4 p.m.